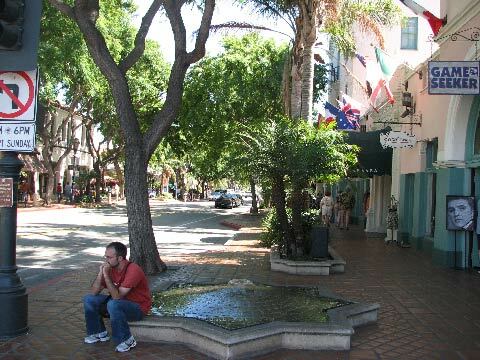 State Street is the heart of the Santa Barbara commerce district. The downtown area stretches eight blocks from Haley Street to Victoria St. and spreads out at each intersection with additional stores. The walk from Stern's Wharf at the corner of Cabrillo Blvd. and State Street is about five blocks. This desolate area between the Wharf and the beginning of the downtown area looks like revitalization waiting to happen. The free trolley ride from the wharf to the downtown area helps to shuffle those visitors who are unable to make the long walk. The Amtrak train station just north of Stern's Warf, off State Street. Looking north near the intersection of Cabrillo Blvd. and State Street where Stern's Wharf begins. The Californian Hotel is seen in the upper left. State Street is dotted with locally owned clothing and specialty shops, restaurants and chain-stores that transparently fit into the architectural design. The first and the last Sambo's restaurant in the country across from the Harbor on 216 W. Cabrillo Blvd. (805-965-3269), just west of State Street. 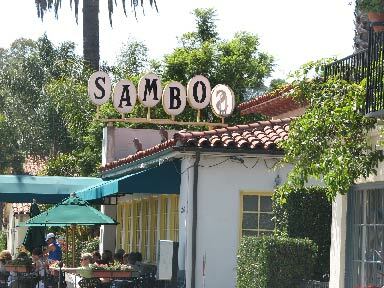 Sambo's is owned and operated by the same family that started it in 1957. Sit outside on the patio or in the original dining area that pioneered the chain restaurant. 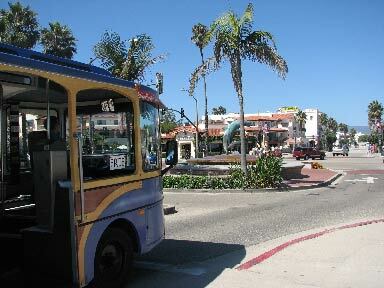 Santa Barbara is also the home of the first Motel 6. Purchase discount restaurant gift certificates from some of Santa Barbara's favorite spots. 2006 EMOL.org Santa Barbara Entertainment Magazine. All rights reserved. The Santa Barbara Entertainment Book contains valuable monthly savings at all your favorite grocery stores! The premier affluent lifestyle magazine for Southern California. Celebrates Santa Barbara's rich and colorful lifestyle with award-winning editorial on Santa Barbara people, homes and gardens, architecture, food and wine, history, arts, escapes and more. Shipping: Currently, item can be shipped only within the U.S. 6 editions/1 year subscription. 365 issues, one year subscriptions. 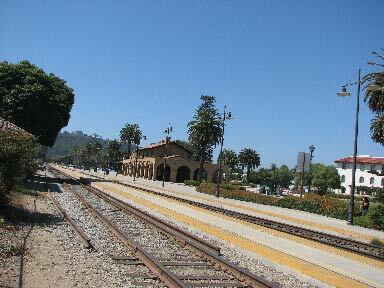 The local source for news, entertainment and information for the Santa Barbara area. Delivered only in the United States. Thomas Guide 2007 Santa Barbara. 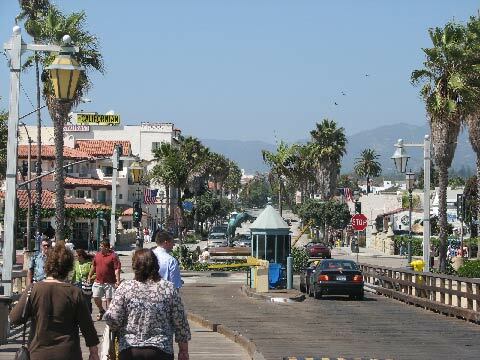 Also covers San Luis Obispo, Ventura, California: Street Guide (Santa Barbara, San Luis Obispo and Ventura Counties Street Guide) (Spiral-bound) by Rand McNally (Author). 660 pages. Online grocery shopping and home delivery is perfect for busy families, individuals short on time or anyone that wants a quick and easy way to do the weekly grocery shopping. Von's make it easy to get quality groceries, fresh produce, meat and seafood delivered to homes and businesses. Customers will find the same quality products, in-store prices and Vons Club Card savings online since their order is handpicked from their local Vons store. All first-time customers get a promotion code good for free delivery on their first order (minimum order size $50). PLEASE NOTE: Delivery service is available in select regions: Los Angeles, CA, San Diego, CA, Las Vegas, NV. Look for Santa Barbara and surrounding communities.